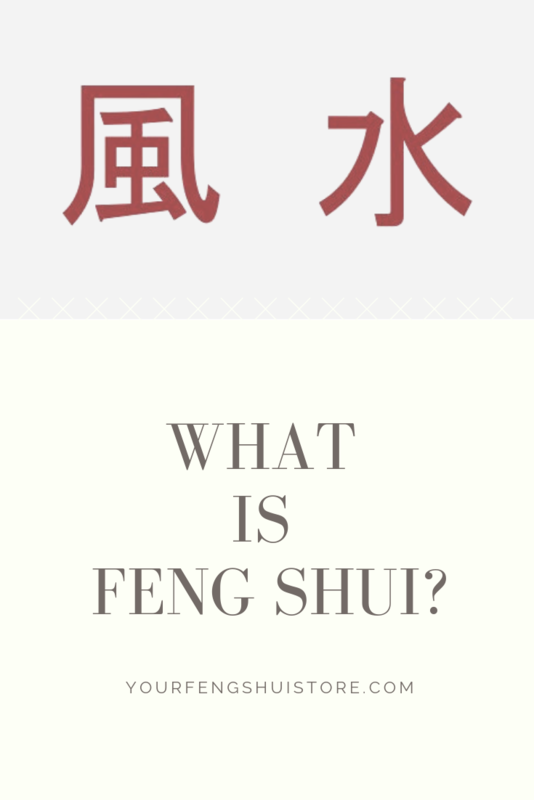 Find out What Feng Shui is. 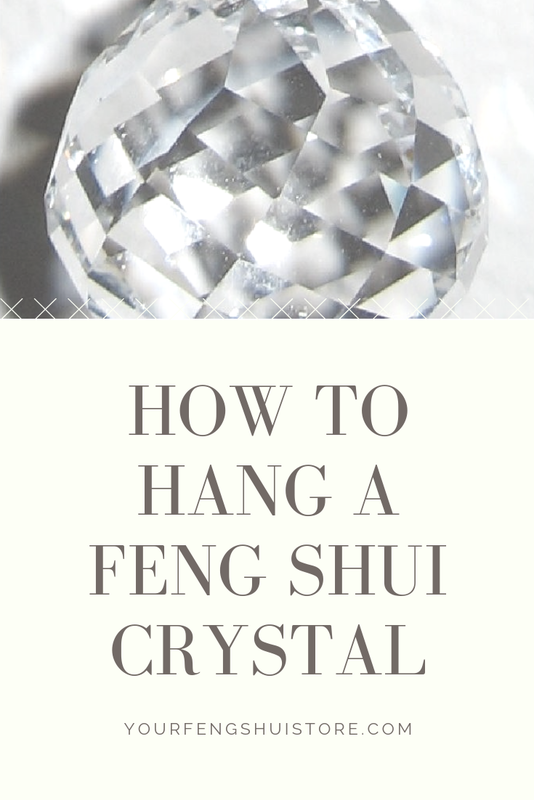 Find out how to hang a Crystal for Feng Shui. 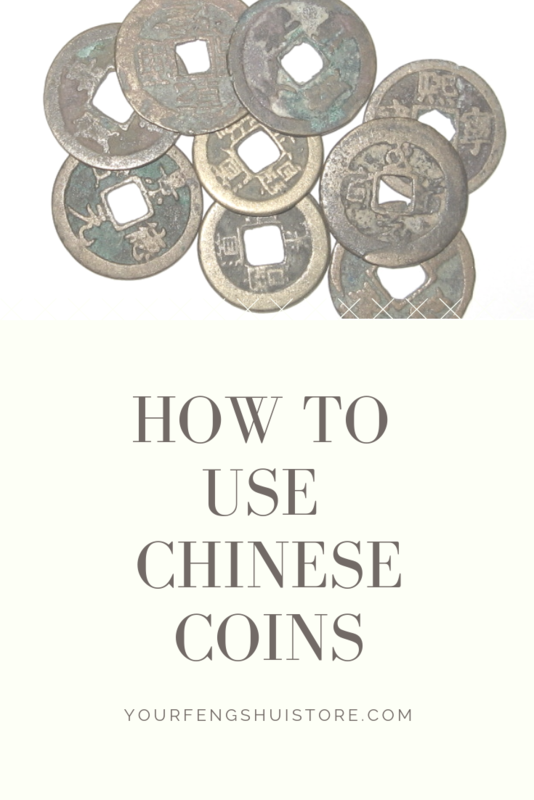 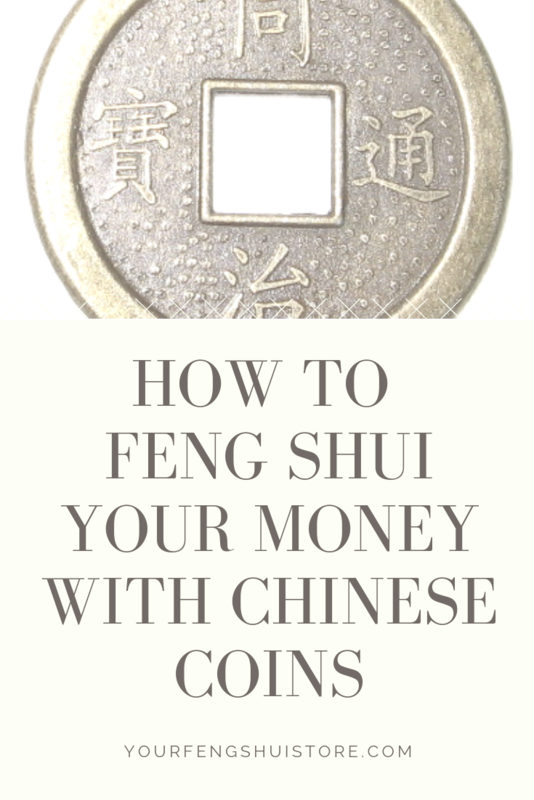 Find out how to use Chinese Coins for Feng Shui.